Does your Initio trampo need a new frame pad? 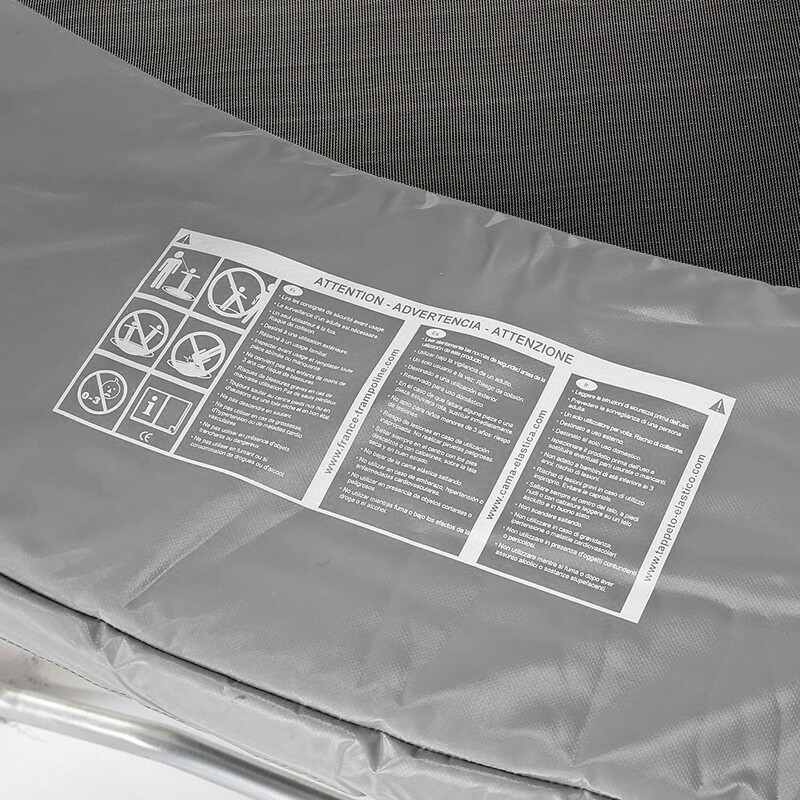 This model is identical to the original and will allow you to continue using your trampoline safely without having to replace the whole trampoline! 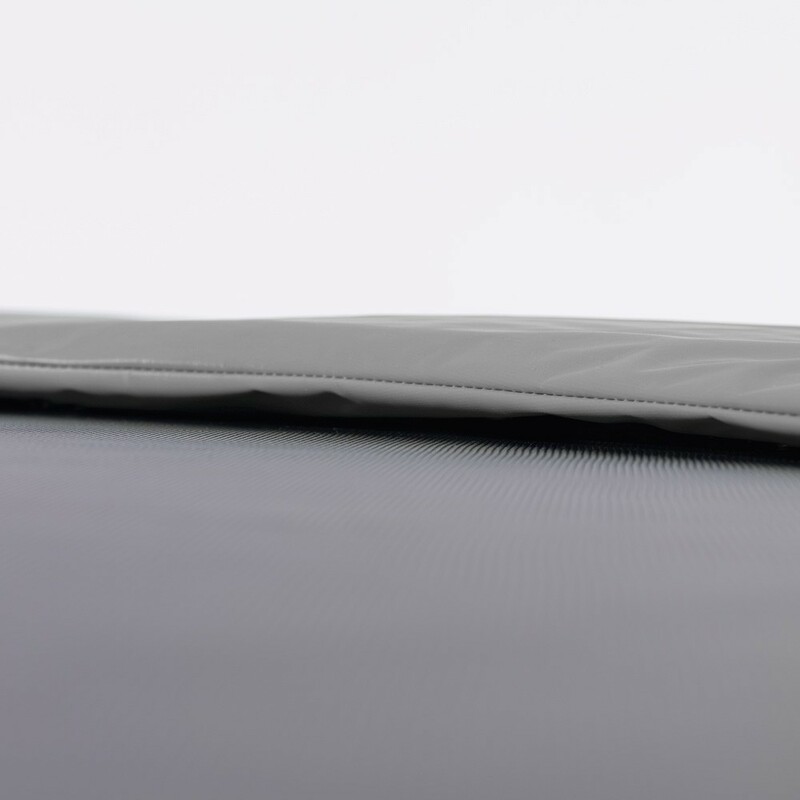 - Cushioning foam: The inside of the frame pad is made with strips of foam that have a 25kg/m² density. This ensure an excellent cushion in the event of a poor reception on the edges of your trampoline. 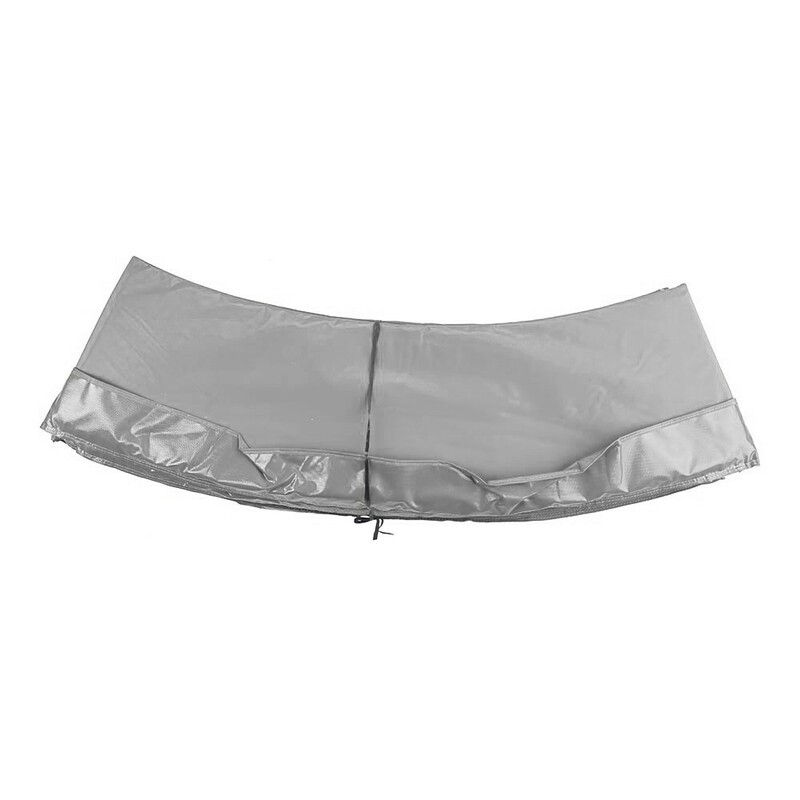 - Protective PVC envelope: the protective foam's integrity is preserved thanks to a 100g/m² PVC envelope that acts as a barrier to external aggressions (sunshine, rain, etc.). 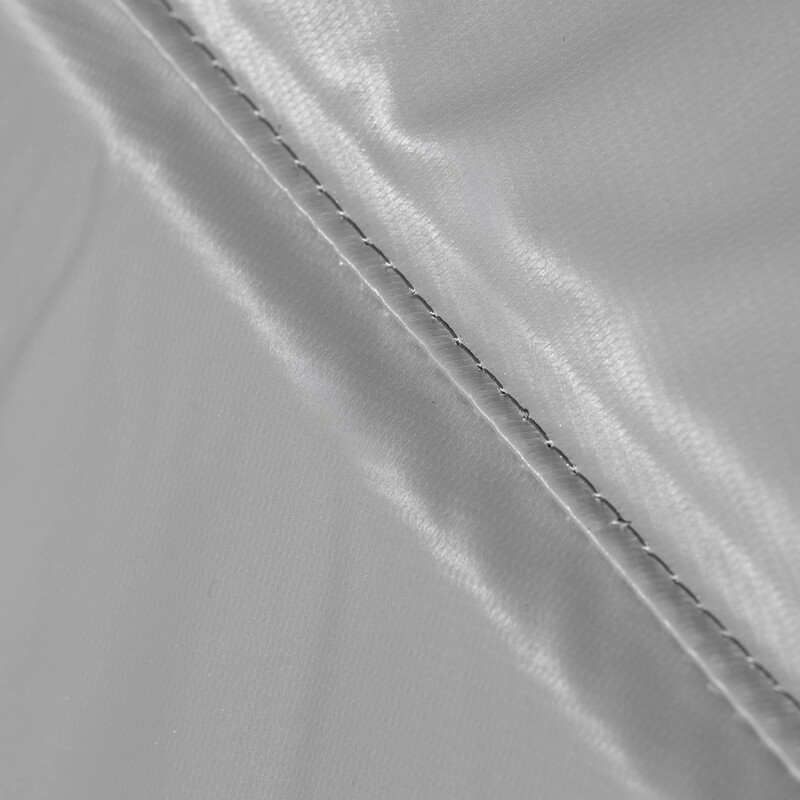 The PVC is completely waterproof and has received an anti-UV treatment. 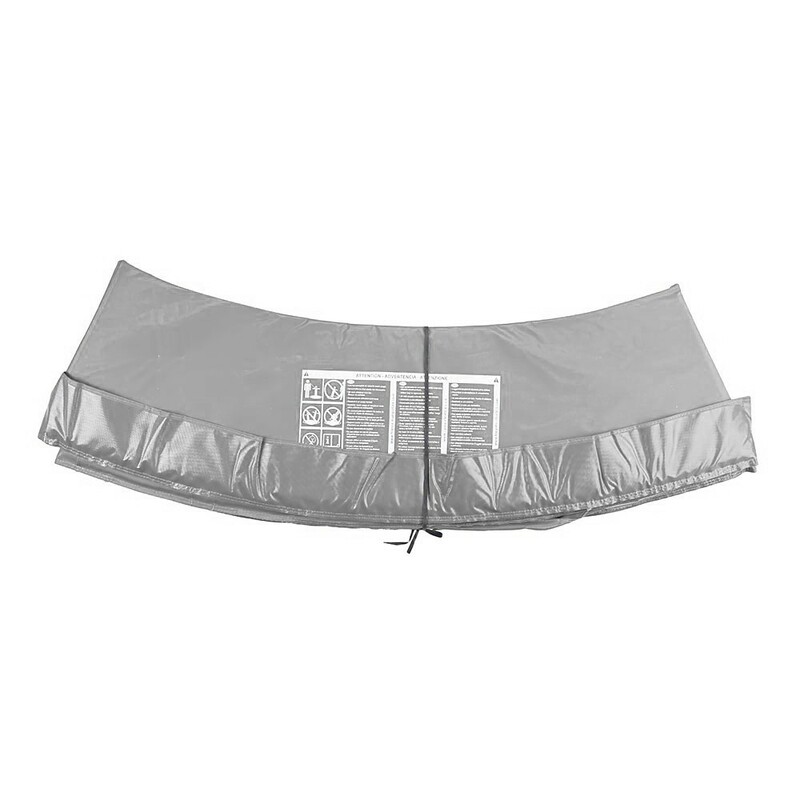 - Entirely covers the springs: The frame pad is 41cm wide, which allows it to completely cover the trampoline's springs. There is no risk that the user lands on the springs! 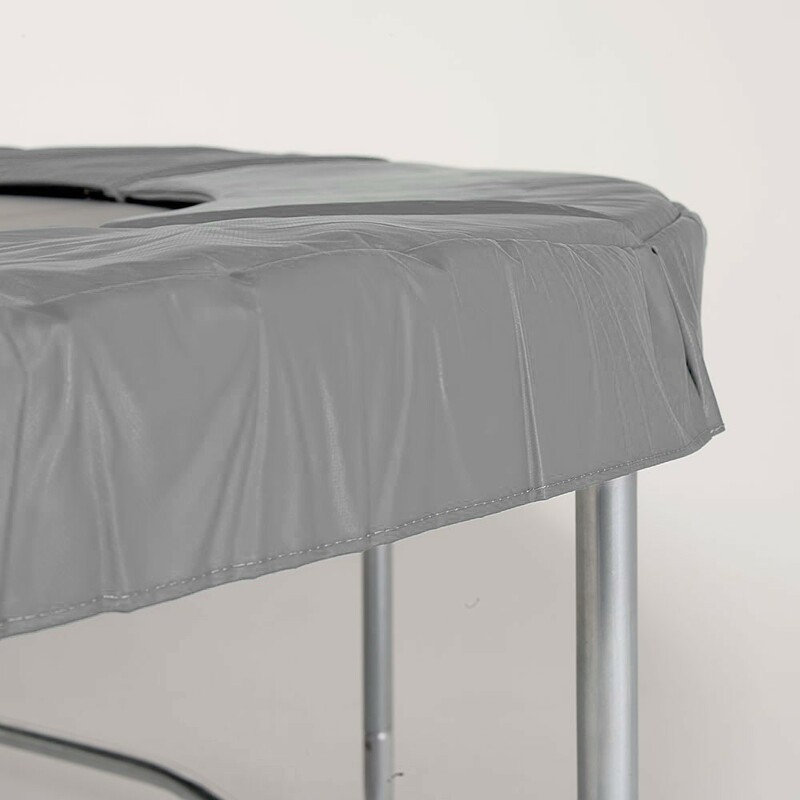 - Easy installation: with elastic cords that go around the trampoline's frame.